Lavender Fields care home in Seal, near Sevenoaks, Kent is a stunning new care home. 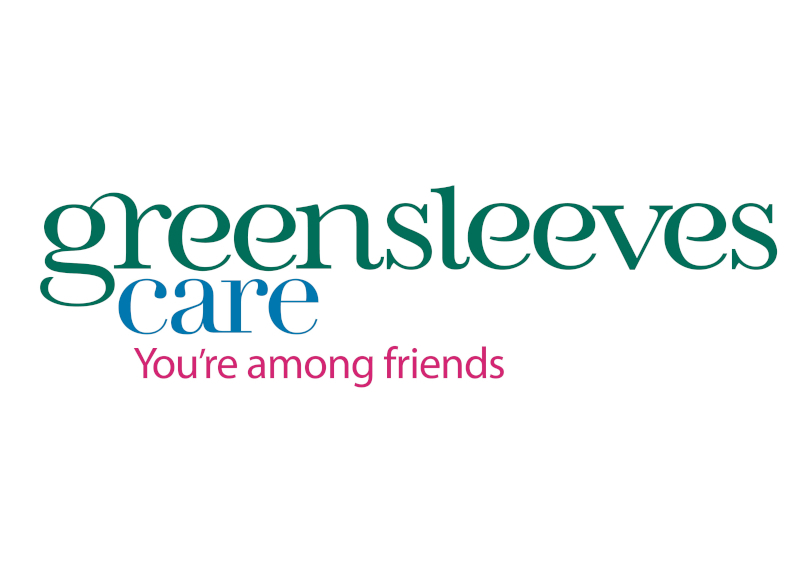 Part of the Greensleeves Charity which is a not-for-profit company that runs 23 homes across the UK. The home delivers excellent residential and dementia care in a purpose built home.